Looking for contemporary pendant lights? Need modern designer pendant light fixtures for your home? With our unique range of lamps & furniture; we've got just what you need. Discover a large selection of modern pendant lamps, contemporary Italian designer pendant light fixtures, glass pendant lights and suspension lamp designs. 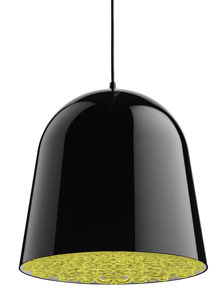 Shop stylish architectural designer pendants from the leading brands. 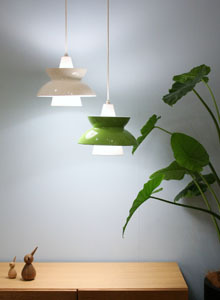 110% Low Price Match & Free Shipping from Stardust on modern lighting pendants and lamps.